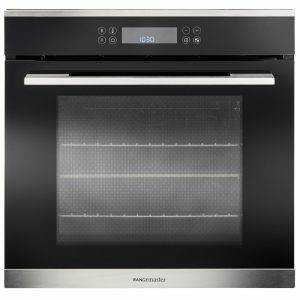 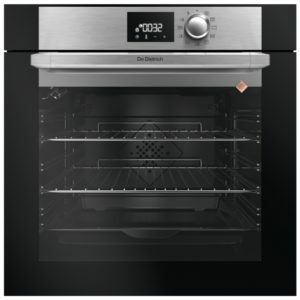 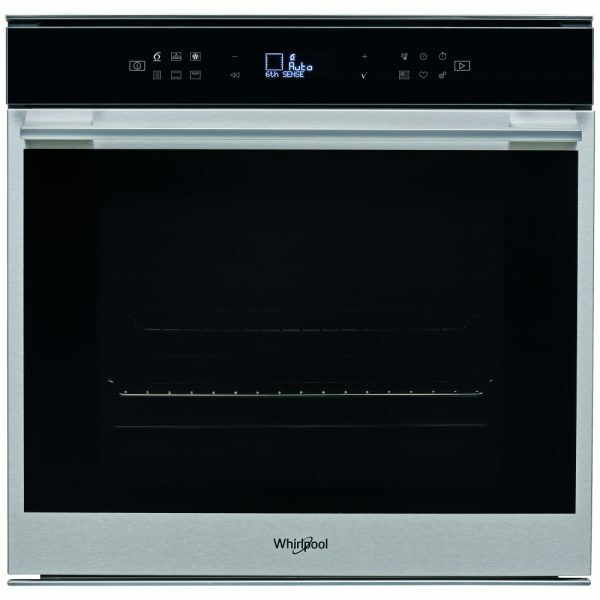 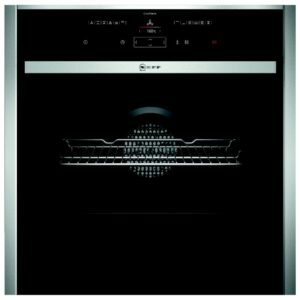 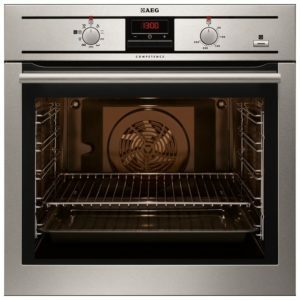 This built in pyrolytic multifunction electric single oven from Whirlpool boasts a 73 litre capacity, 7 cooking functions touch controls and an electronic programmable timer. 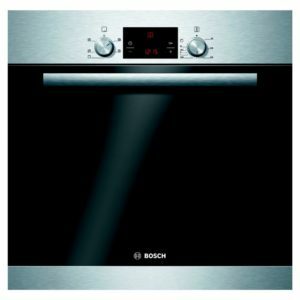 It has an A+ energy rating and is finished in stainless steel. 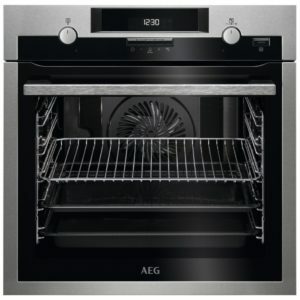 This model can be installed under your worktop or in a tall housing unit.